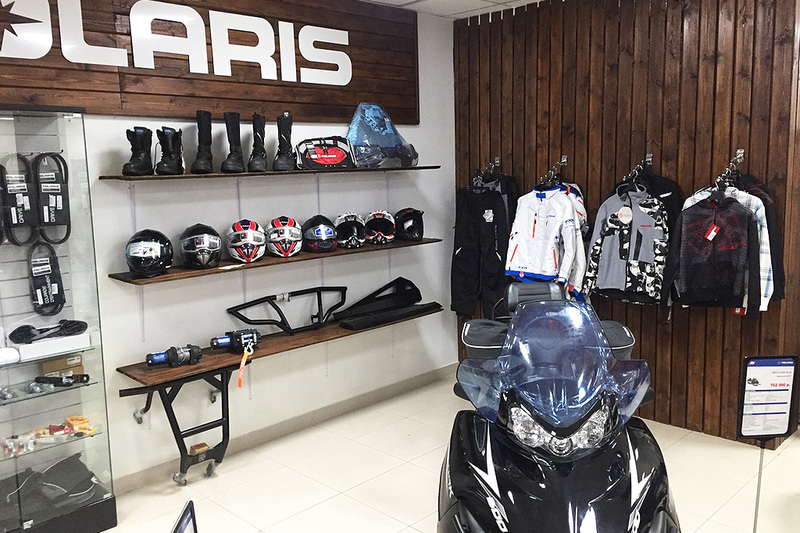 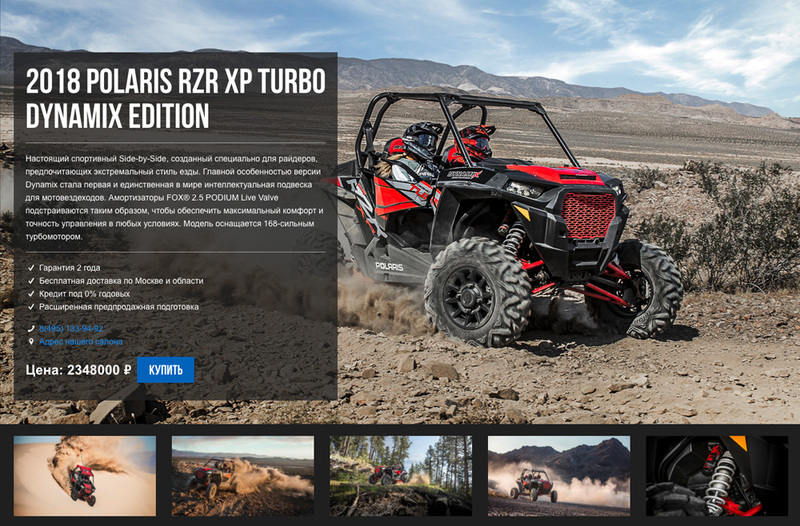 We were asked to create a mono-brand website and the interior design of a POLARIS dealership. 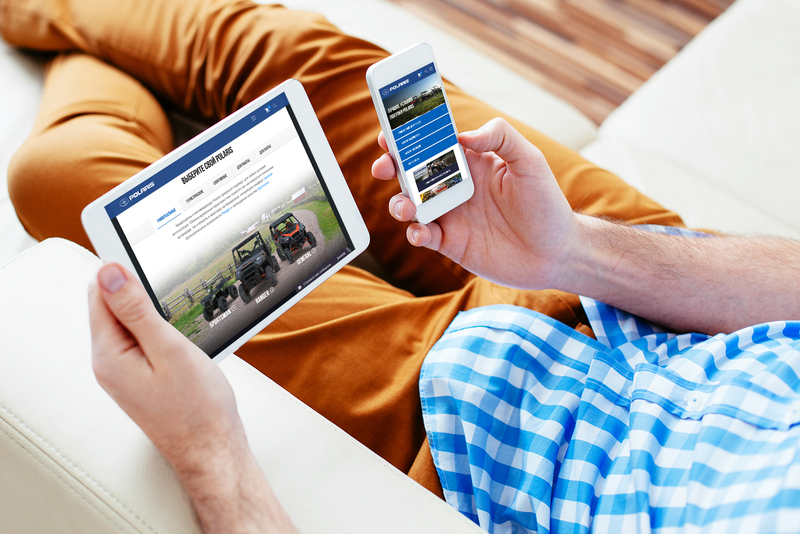 The site should noticeably differ from competitors due to high-quality design and rich functionality. 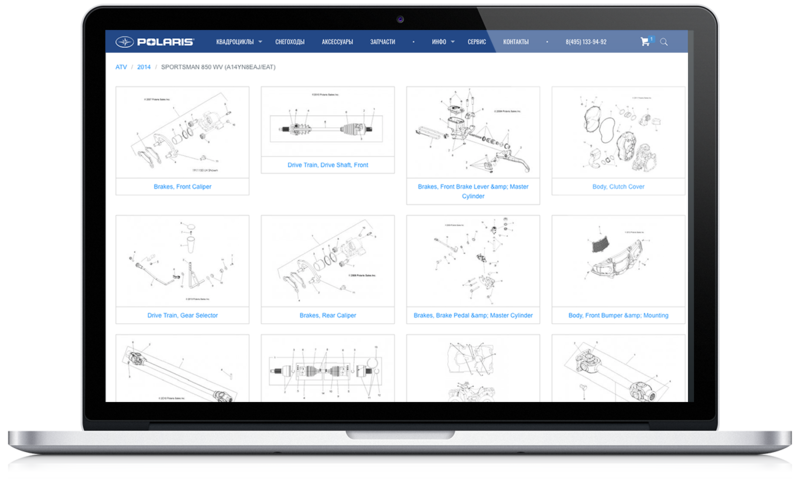 We compiled a complete semantics and performed a search engine optimization. 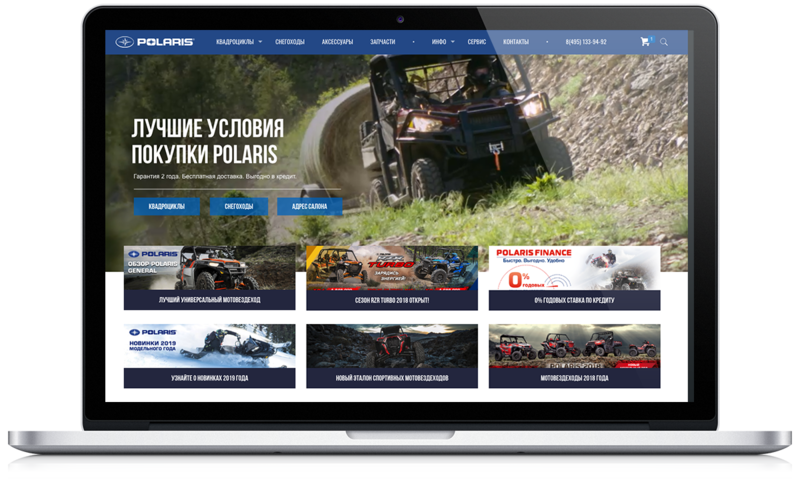 Thanks to this, the site took top positions on almost all POLARIS brand requests in SERP two months after initial launch. 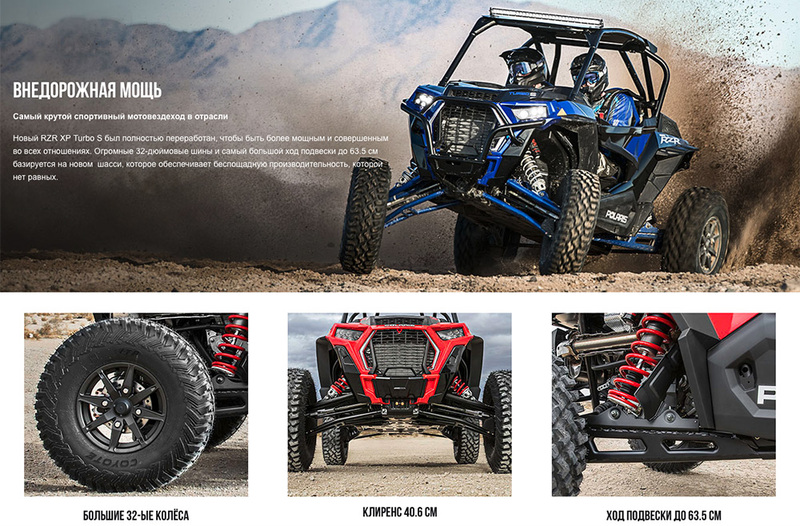 The site has adaptive layout and easy-to-use interface on various mobile devices. 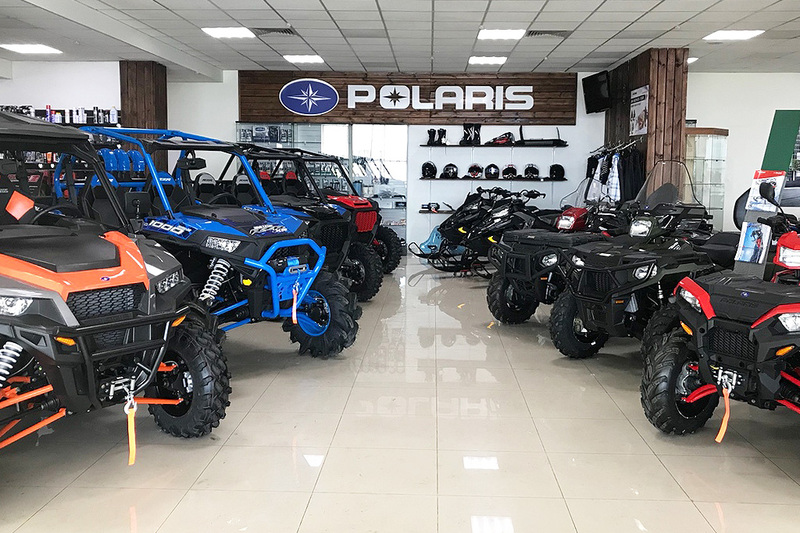 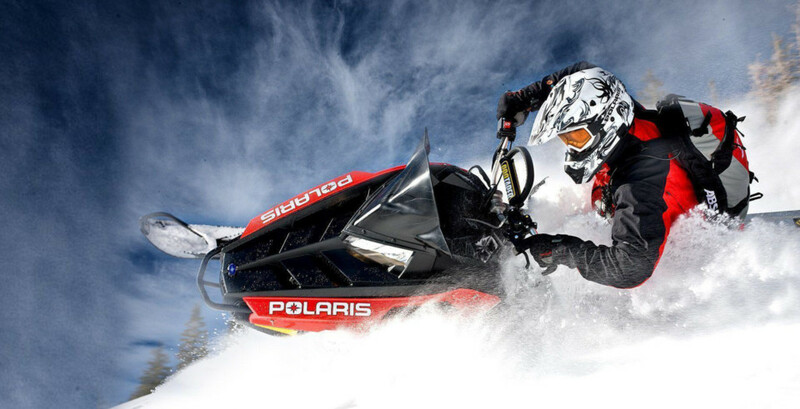 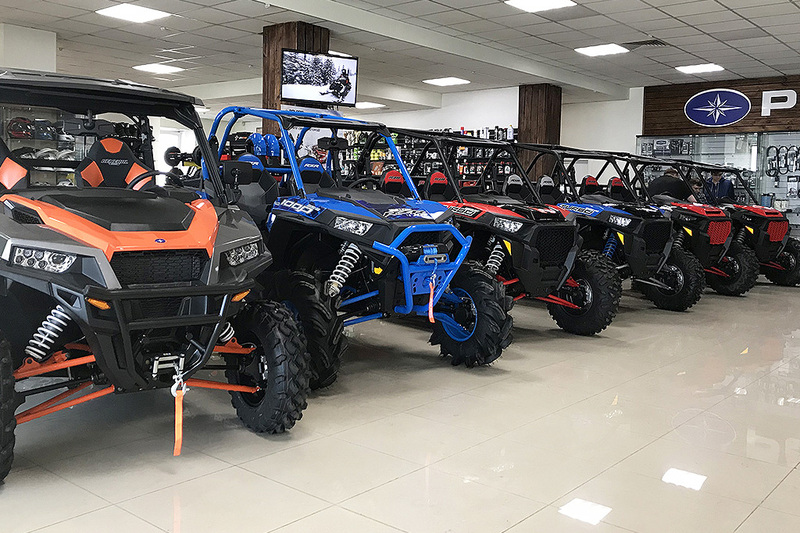 The site contains spare parts catalogs for all types of POLARIS vehicles for all years of production, for all models with photos and the ability to order any spare parts online. 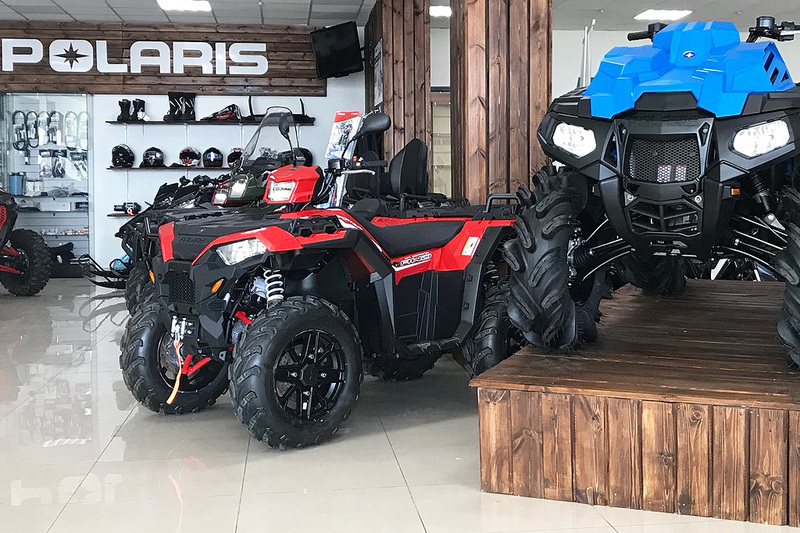 We have developed a design project for the dealership, which was successfully implemented in life.